OmniPayments has proven itself to be an attractive ACI BASE24 replacement for customers impacted by ACI’s sunset of ACI BASE24 on NonStop. All of our staff are experienced in ACI BASE24 migration; thus, a typical migration from ACI BASE24 to OmniPayments takes only about four months. The transition is pain-free, and there is no disruption to customer services. OmniPayments ACI BASE24 migration customers include Wells Fargo and Casa Ley. 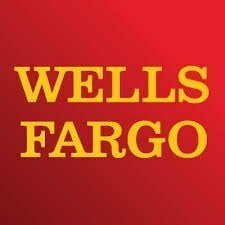 Wells Fargo, a longtime user of OmniPayments’ OmniATM solution, now counts on OmniPayments to support the bank’s entire debit/credit card authorization system. Maintained earlier by ACI’s BASE24 application, the network ran on HP NonStop servers. When ACI decided to sunset ACI BASE24 on NonStop, it offered customers two options: 1) continue use of ACI BASE24 by migrating from NonStop to IBM z/OS mainframes or 2) migrate on NonStop from ACI BASE24 to ACI BASE24-eps. Instead, Wells Fargo chose a third migration option. It moved its entire payment system from ACI BASE24 to the OmniPayments financial-transaction authorization system, and the migration was pain-free. OmniATM was Wells Fargo’s original investment in OmniPayments. The bank’s extensive ATM network is its public face; and it wanted the customer experience to be superior. It expected its customers to be able to modify their own preferences, to select languages of their choice, to have access to a wide range of banking services, and to receive personalized offers generated by the bank. ACI BASE24 provided none of this tailored functionality; so the bank selected feature-rich OmniATM, which supported them all. OmniATM supports ATMs, POS and switch transactions. It interfaced seamlessly not only with the ACI BASE24 authorization system on NonStop for not-on-us transactions but also with the bank’s IBM authorization system for on-us transactions. 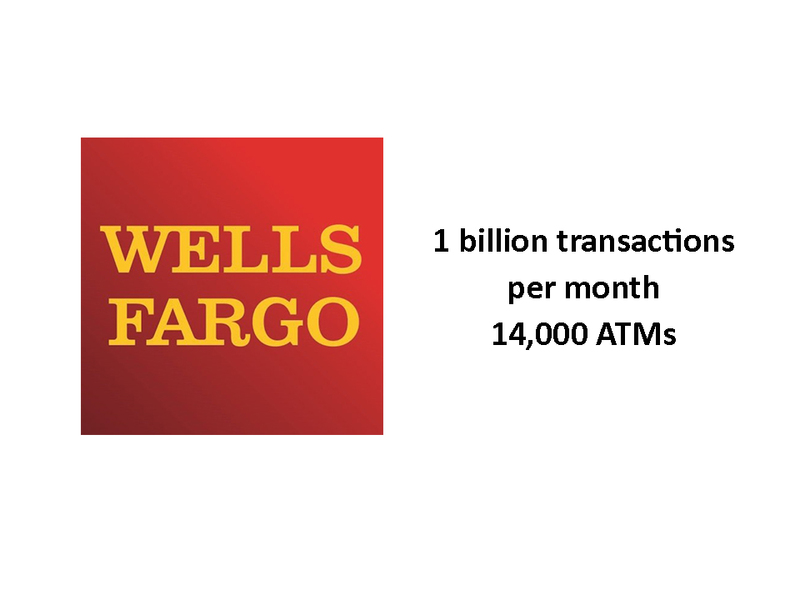 So satisfied was Wells Fargo with OmniATM that the option to migrate from ACI BASE24 to the OmniPayments financial-transaction authorization switch was compelling. The bank did not intend to migrate off NonStop. It would change the entire culture of the IT Department. Nor did the bank want to make a significant investment in a ACI BASE24-eps migration, which would require significant new development to incorporate all of the specialized features needed by the Bank. That migration was predicted to be lengthy, costly, and risky. The bank also wanted to avoid ACI BASE24’s skyrocketing support and licensing fees, which were tiered and based on the peak monthly transaction volume experienced during the prior year of operation. OmniPayments, on the other hand, is a layered architecture built on the NonStop platform. 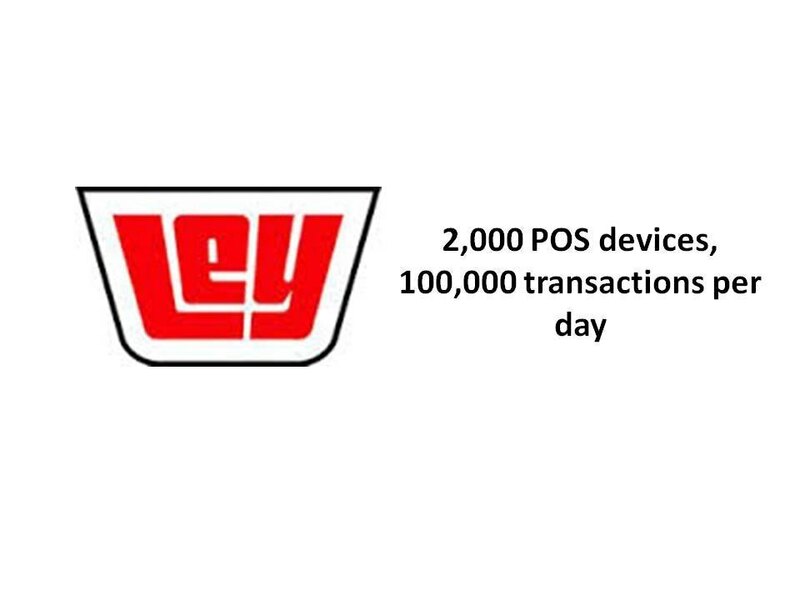 Its support and licensing model is based on the number of processors in a customer’s NonStop system instead of on the number of transactions. OmniATM is a major component of OmniPayments, and its existing incorporation within the bank’s debit/credit card authorization system eased what already would have been a smooth transition from ACI BASE24 to OmniPayments. With no disruption for customers, OmniPayments went active within the bank’s deadline and communicated effortlessly with ten interchange networks, including Visa, MasterCard, PULSE, and STAR.